Galactic Civilizations III already has an incredible amount of ship customization options within the game itself. Now you can share your unique creations with other GalCiv fans with support for the Steam Workshop. 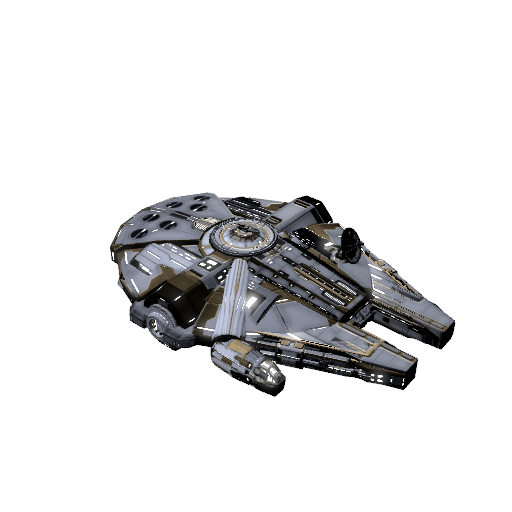 Steam Workshop support for Galactic Civilizations III adds some awesome turn-key ships to download. Already the community has added nearly 750 (and counting) different ship designs into the mix. Not surprising a lot of science fiction’s most iconic starships have made their way into the store. 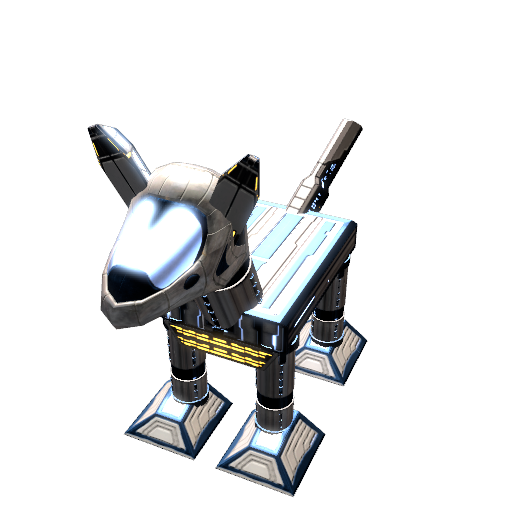 Ever want to send a mechanical battle-puppy into to war? Now you can, and it’ll even wag its tail for you. You’ll find a Star Destroyer, the Battlestar Galactica and of course the Millennium Falcon ready to be immediately installed and usable in your game. Care to have a salmon cargo ship? Some of these are quite well done and very creative. Galactic Civilizations III expands upon the ship design editor in the second game with far more options and almost complete modular control over your starship designs. If you can imagine it, then you can build it. And it doesn’t have to be gimped in features either. Galactic Civilizations 3 sets a high bar for 4X strategy games. 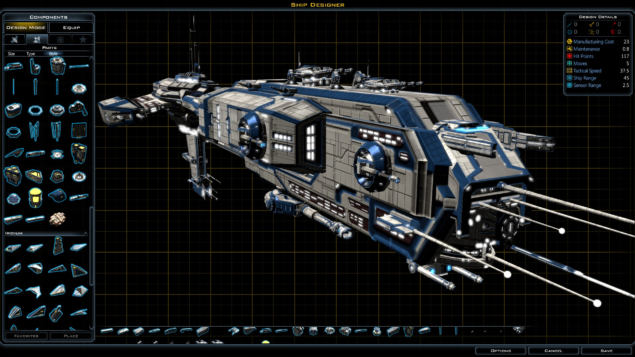 Galactic Civilizations 3 has been in open beta via Steam’s Early Access program since March of 2014. During that time it was updated on a very frequent basis, improving in quality and quantity by leaps and bounds until it finally released on May 14th 2014. We reviewed a close-to-release version in Early Access and found it to be a better and more complete game than a lot of completed and released games. This new integration expresses Stardock’s commitment to continually improving Galactic Civilizations 3 and listening to community feedback. 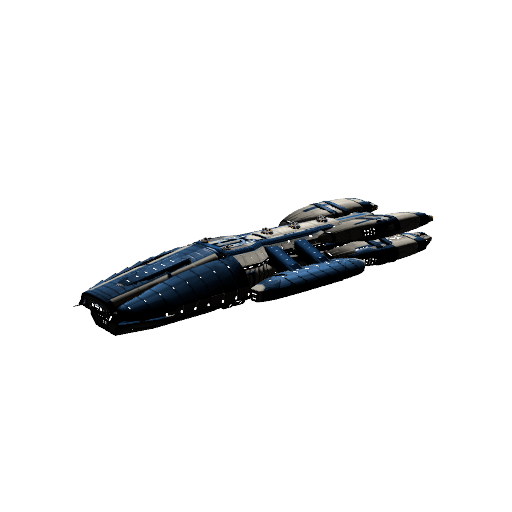 Is anyone planning on adding any ships to the workshop? The first ship I downloaded was an X-Wing, and it’s fairly true to form!